A SIZEABLE Clare contingent will travel to Dangan, the home of NUI Galway this Friday for the Fitzgibbon Cup semi-final clash between the hosts and Limerick IT at 12 noon. 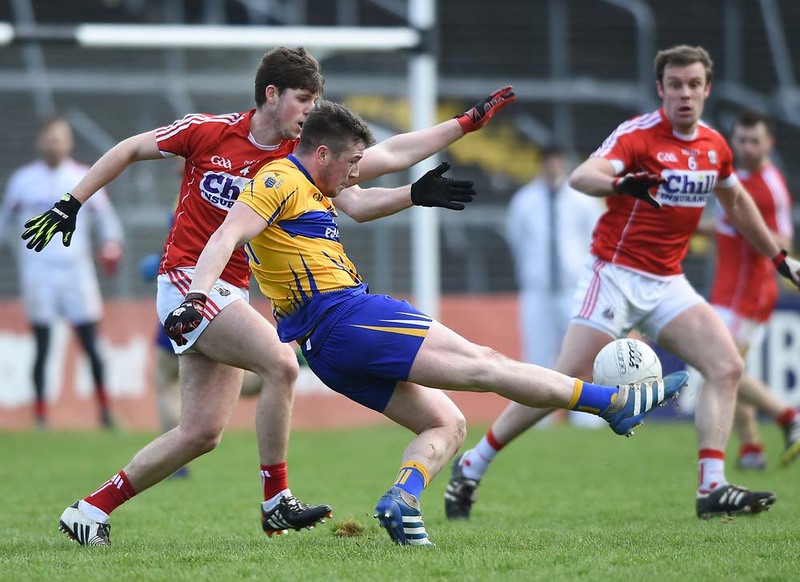 CLARE travelled to O’Moore Park in Portlaoise last Sunday well warned that they would face a serious test from the midlanders and so it proved in this Round 2 tie. Doonbeg 0-15 Clondegad 1-7A strong Doonbeg finish, which secured five unanswered points, sealed a second successive win for the Magpies in the Cusack Cup (Division 1) when they overcame Clondegad at Ballynacally on Saturday. Wolfe Tones 3-5 St Joseph’s 0-12Goals win games, they say, and so it proved at Gurteen on Saturday when the Shannon men hit the net three times on their way to a two-point win over the home side.